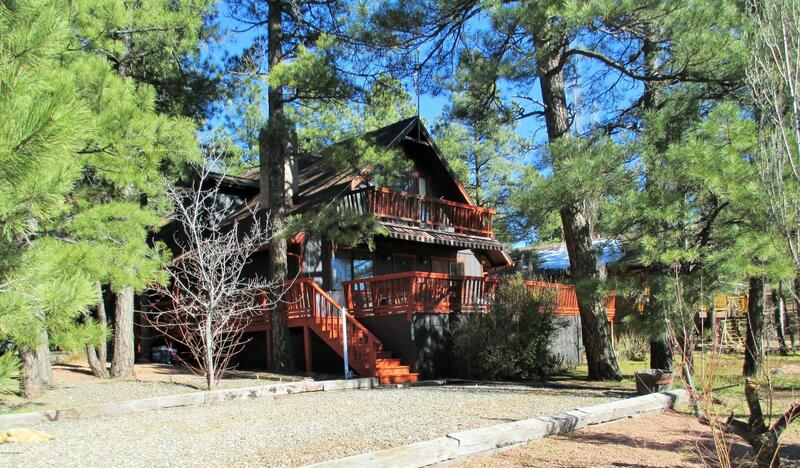 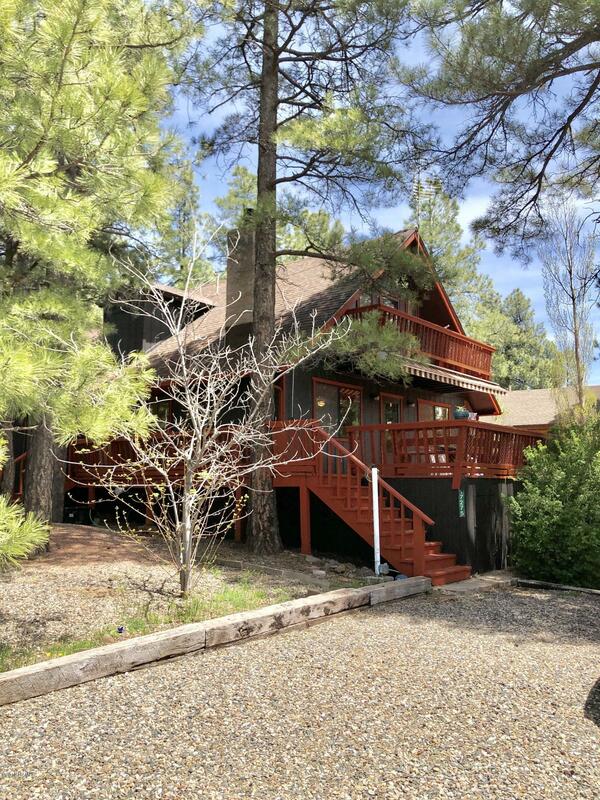 This Gorgeous Cabin in the woods offers an open floor plan with a rock encompassed fireplace. 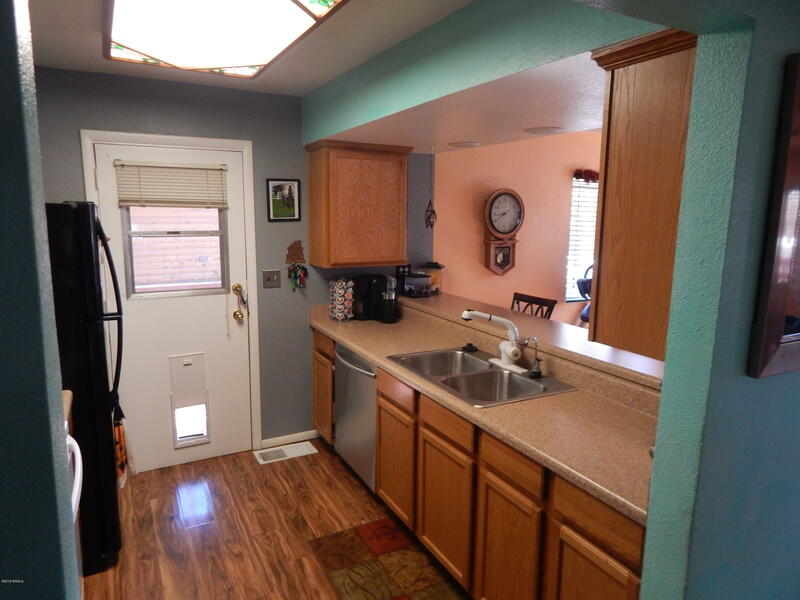 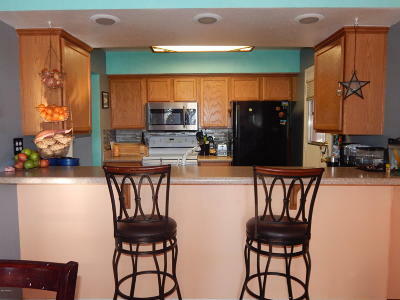 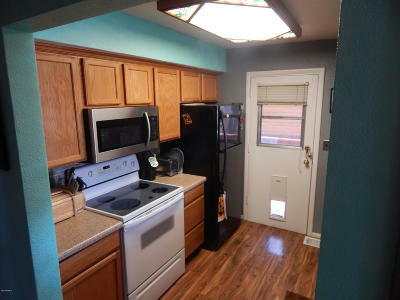 The kitchen offers a nice mosaic back splash, an eat- in breakfast bar, new dishwasher & microwave and a newer refrigerator. 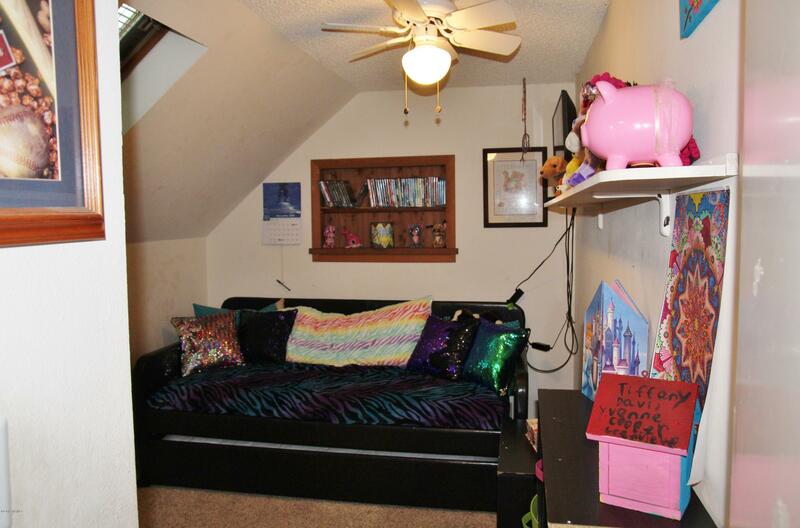 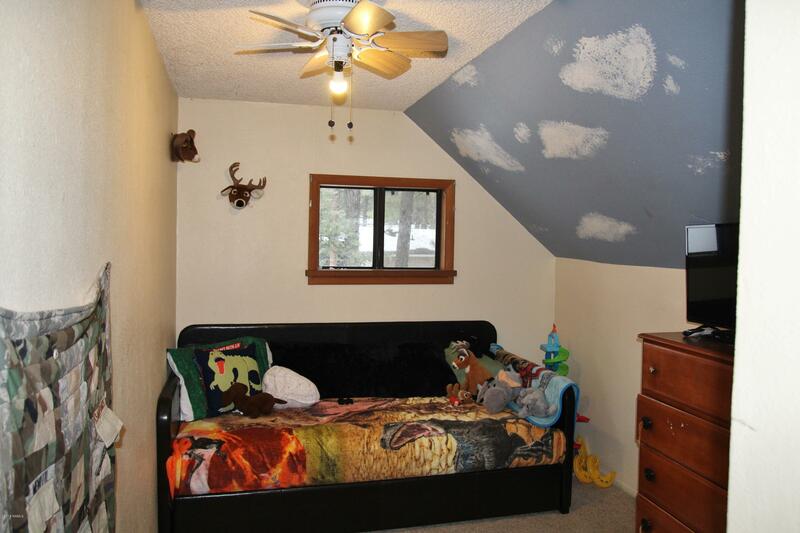 This fabulous home offers 5 bedrooms, two downstairs and 3 upstairs. 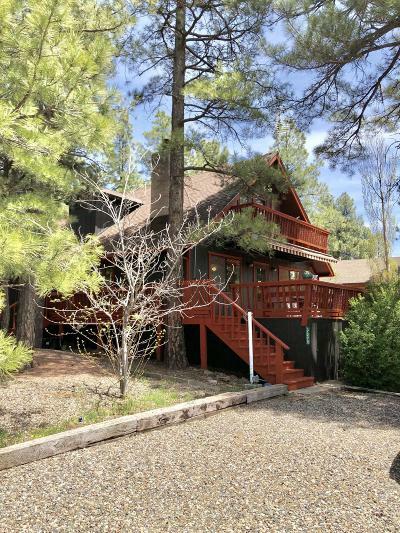 This fabulous cabin in the woods offers a large wrap around deck that offers beautiful views of the trees that surround. 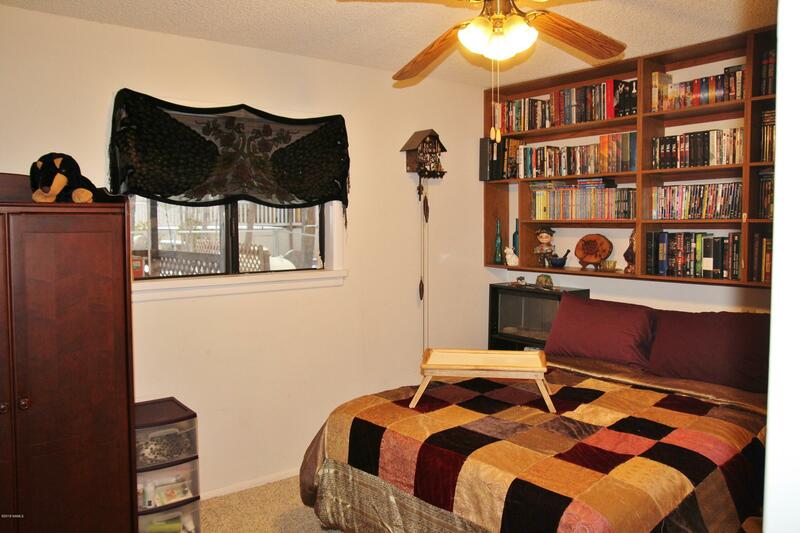 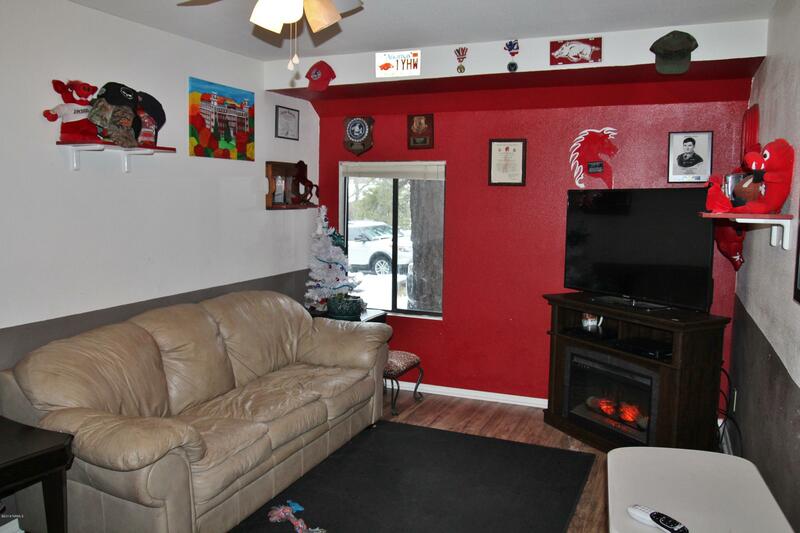 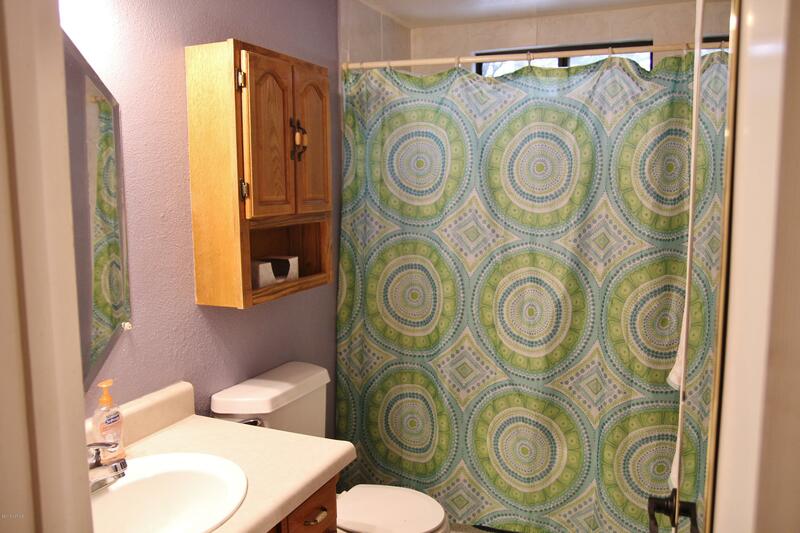 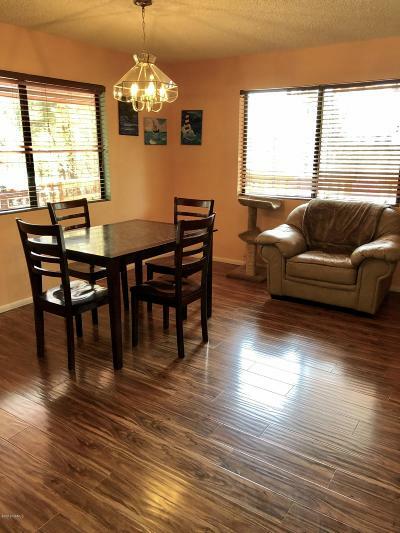 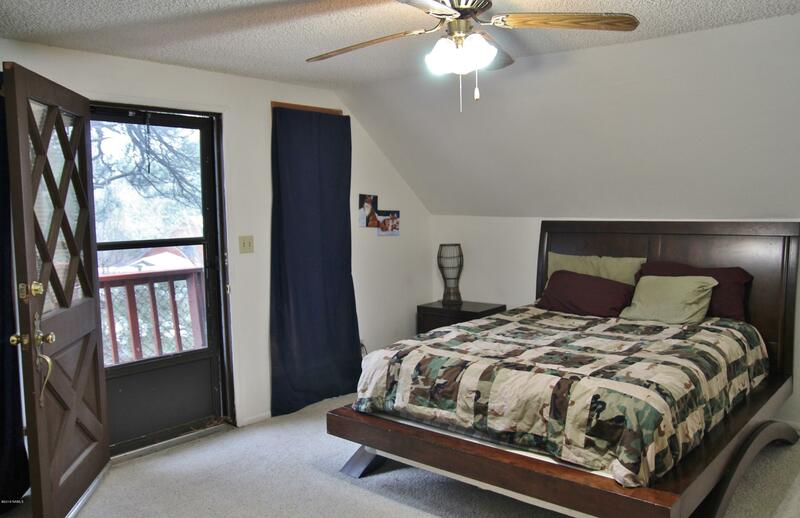 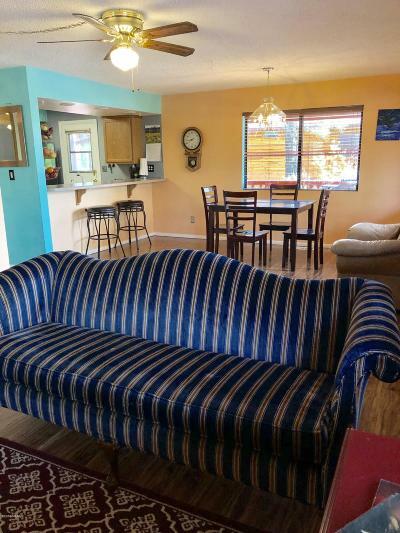 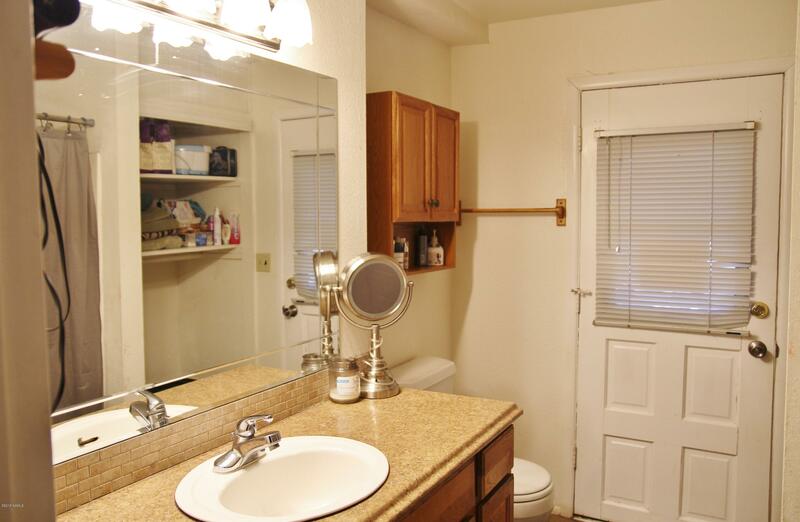 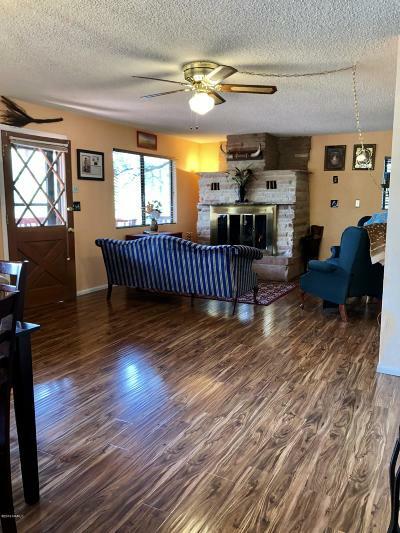 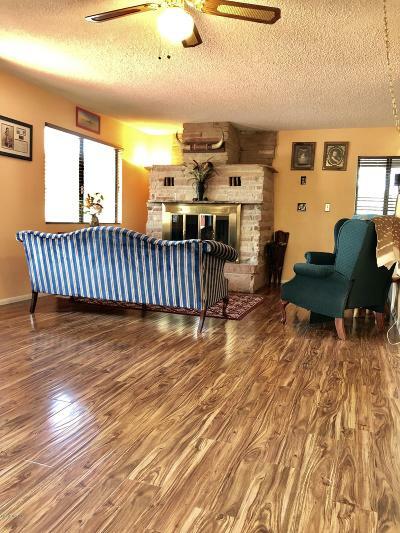 This home would make a great second home but is equipped for full time living.